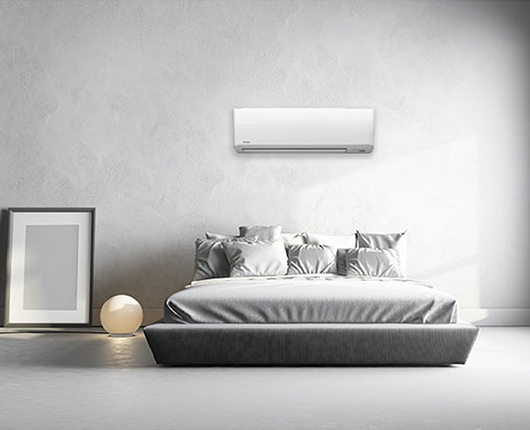 Toshiba Air Conditioning is committed to delivering the highest standard of quality and innovation across their range of products. With a comprehensive selection of inverter and multi-system products, these systems are made to suit any residential or light commercial application. 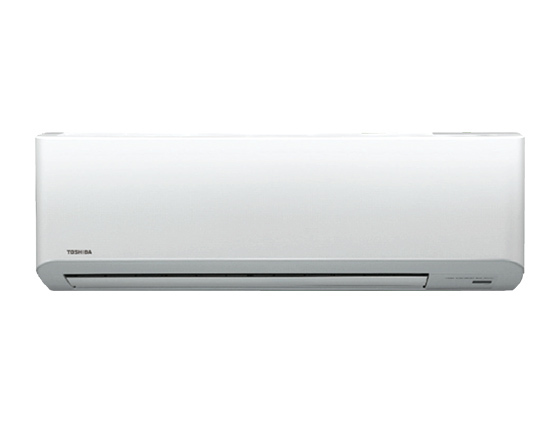 For more than 40 years, Toshiba Air Conditioning has led the world in designing and producing superior air conditioners and setting high standards regarding comfort, usability, energy efficiency and climate control. 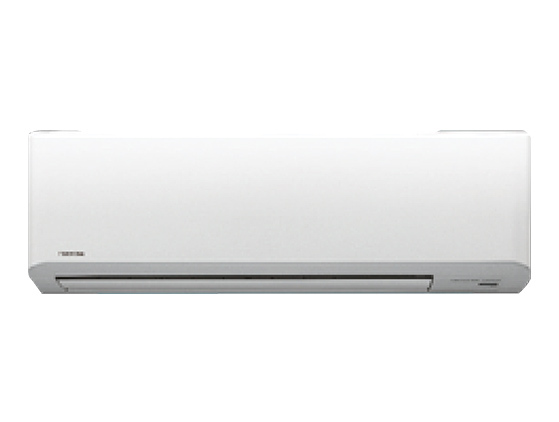 In 1981, Toshiba paved the way for other brands by becoming first company to incorporate inverter technology into air conditioning systems. Since then, Toshiba has maintained its technological advantage over its competitors. 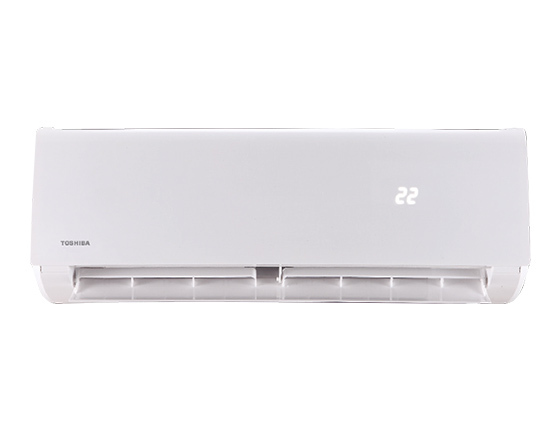 It’s contemporary air conditioning technology ensures optimum performance to enhance the quality of air in your space.